Lincolnshire is an amazing county with so much to do and see, there are traditional seaside resorts or quiet beaches. There is the city of Lincoln, which is a mix of the historic buildings like the Castle and the Cathedral and the new, modern buildings associated with the University. There is a vibrant night life, with clubs and pubs and plenty of great places to eat, especially down by the Brayford. In Lincoln there are great places to shop from small independent shops in the Bailgate and on Steep Hill to the larger chain stores on the High Street and St Marks. If you want to experience the quieter side of Lincolnshire there are plenty of lovely places to go for a walk and get closer to nature either in the countryside of the Wolds or in one of the many nature reserves. There are a number of stately homes and National Trust properties scattered around the county. 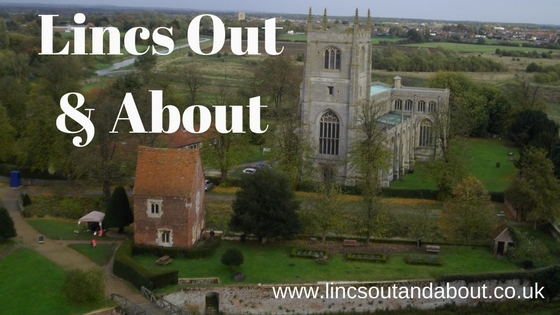 If you like the sound of what Lincolnshire has to offer then my blog will help you stay up to date with what is going on in the county, with ideas for places to visit and things to do. I enjoy walking so there will be some posts about walks in different parts of the county too. I am a born and bred Lincolnshire Yellowbelly and I love Lincolnshire. What better way to find out about a place than from a local, who has spent the last 30 years exploring all the hidden gems of Lincolnshire, some of the time with my 2 child and other times with my friends. So there will be something for everyone on the blog, things for families to do together whether the children are toddlers or teenagers. Whatever you are interested in let me help you find fun things to do and great places to visit in this beautiful county of Lincolnshire, that I call home.